Marcos Ambrose’s primary project in motorsport retirement has been named as one of best new places to stay anywhere in the world by travel bible Lonely Planet. 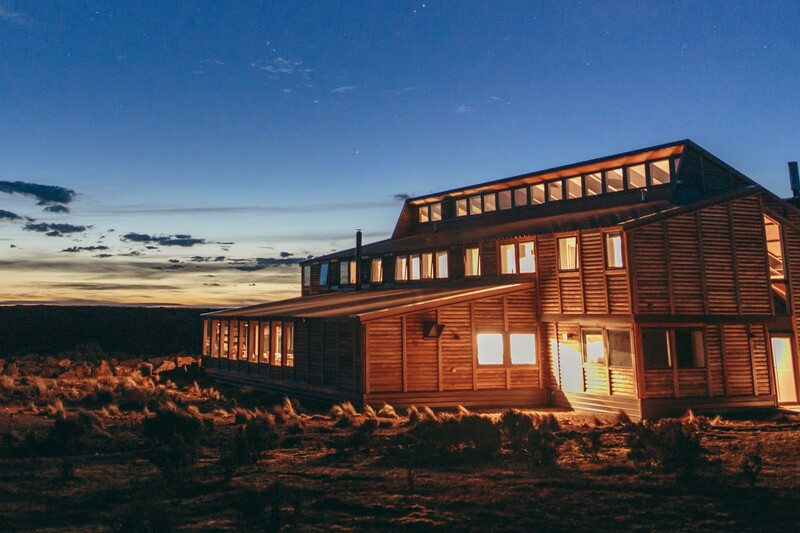 Ambrose opened the Thousand Lakes Lodge near Lake Augusta in Tasmania’s Central Highlands on October 1 last year, and it has hosted 1,500 guests since. His work on it started in 2015 after stepping away from his short-lived Supercars comeback with DJR Team Penske, which followed nine seasons in NASCAR. The Lodge has now been named in Lonely Planet’s list of 10 Best New Places to Stay across the globe in 2018. “Any recognition is fantastic for an emerging business like ours, but to make the top three for Lonely Planet in the world is a tremendous surprise for everyone involved in the business,” Ambrose said. “We are blessed with a great story behind our building, fantastic staff… and of course, the stunning UNSECO certified World Heritage wilderness surrounding us. A rare interview with Ambrose was aired on Inside Supercars earlier this week, covering his career. Greg Rust said a condition of Ambrose agreeing to the chat earlier this year was that he went hiking with the two-time Supercars champion and former team-mate Russell Ingall in Tasmania. “I am a proud and passionate Tasmanian,” Ambrose added. “I love Tasmania, especially I am putting the same energy I did into race car driving into developing Thousand Lakes Lodge. “We know that Tasmania is a hot destination at present and we are proud to part of the State’s tourism growth. 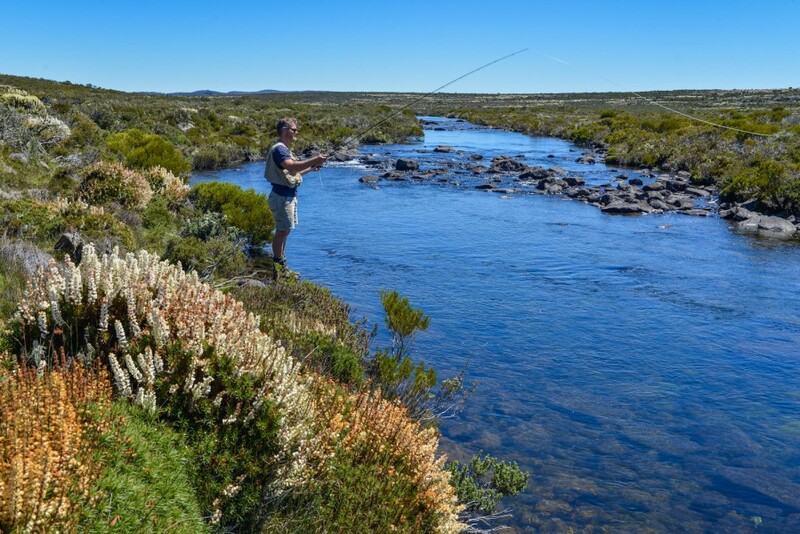 “Wilderness tourism will be a major driver of Tasmania’s economic engine in years to come.